Hong Kong has always been one of the most popular destinations for Filipino tourists. I was happy to have been invited by Novotel Hotels Hong Kong to visit Hong Kong again this year. Earlier this year, I was in Hong Kong for a family trip and I got to witness the Cheung Chau Bun Festival and Tam Kung Festival, visit Victoria Peak and Victoria Harbour, and try out really good dim sum and Hong Kong street food. There are three Novotel hotels in Hong Kong. 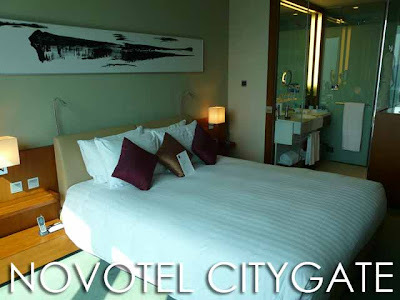 And I was billeted at the Novotel Citygate Hong Kong on Lantau Island which is just 10 minutes away from the Hong Kong International Airport. It was a good thing since the hotel is also walking distance from the Ngong Ping Cable Car which I had been wanting to try out for the longest time. What's also good about the location is that it's conveniently located right above the Tung Chung MTR Station (easy access to the rest of Hong Kong) and the Citygate Outlets. So you can simply walk down to shop at all the outlet stores. The hotel is also just two stations away from Hong Kong Disneyland. 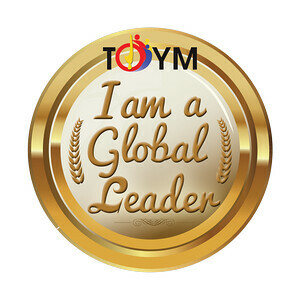 As soon as I arrived at the Hong Kong International Airport of the Chek Lap Kok Airport 赤鱲角機場, I was met by the staff of Novotel Citygate and was chauffeured to the hotel. We went straight to the Premiere Floor where I checked-in. From the room, I got a really nice view of the Nong Ping Cable Car and the HKIA. One good thing about the Premiere Floor is that they serve afternoon tea and evening cocktails to their guests. So after settling down, I had some cookies, cakes and fruits. 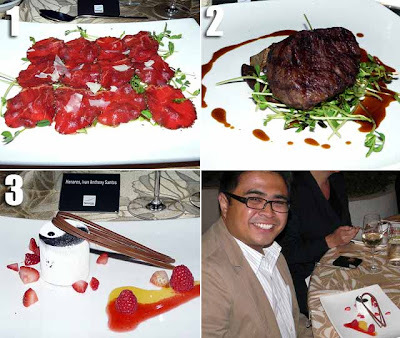 Dinner was at the Hong Kong Wine and Dine Festival which I will talk about in another post. 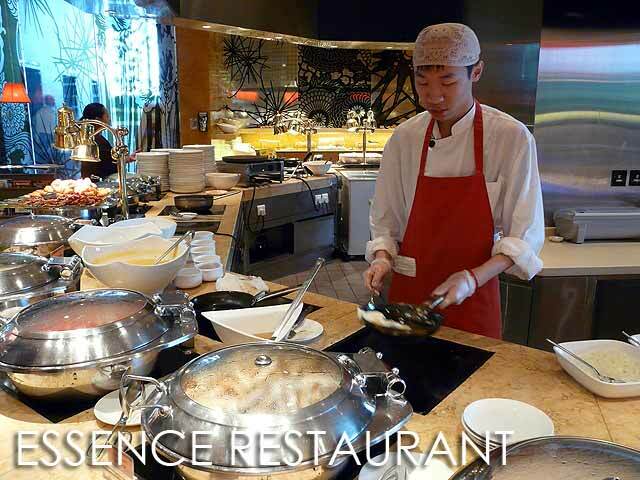 The next morning, I had a sumptuous breakfast at Essence Restaurant at the ground floor of the hotel. The breakfast buffet spread had a wide selection to choose from. For the day, I explored parts of Lantau Island. 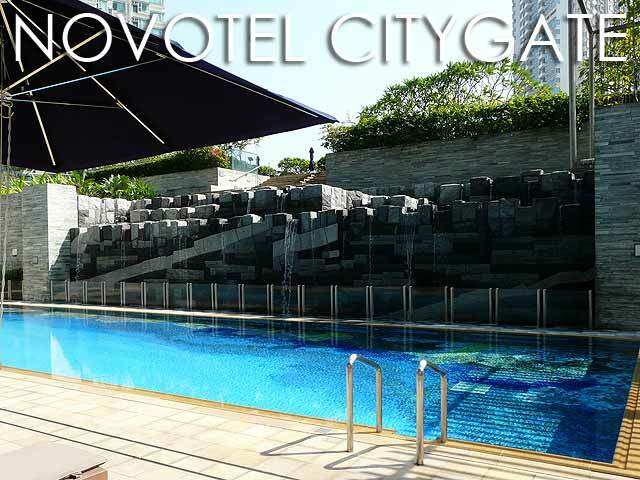 Novotel Citygate has a really nice swimming pool. But since the water temperature that day was at 20 degrees Celsius, it was bit too cold for me to take a dip. 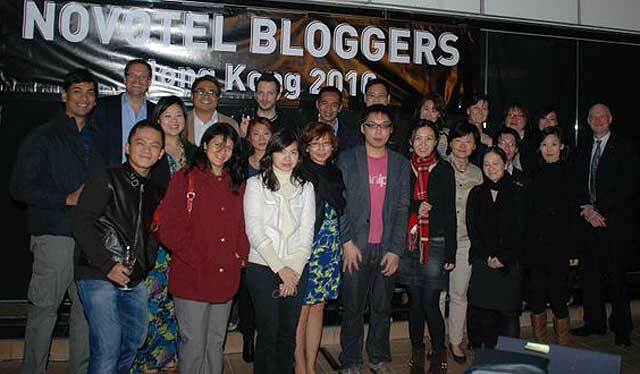 In the evening, we all proceeded to Novotel Century Hong Kong for a reception dinner and poolside barbecue organizes for all the bloggers they invited. There were nine bloggers from nine countries in the Asia-Pacific - Australia (Minh Giang of Eat Show & Tell), New Zealand (Family Travels with Deborah Dickson-Smith), India (Ajay Jain of Kunzum), Indonesia (Budi Sutomo of Gizi Dan Kuliner), Malaysia (Lee Khang Yi of Masak-Masak), China (Zhao Yun Yi), Singapore (Brad Lau of Lady Ironchef), Japan (Owen Shaefer of Tokyo Weekender) and me for the Philippines, plus several local Hong Kong food and travel bloggers - Fabrice Lau, Lo Yan, Jason Tse, Razlan Manjaji and Kelvin Ho. Great food! I had the (1) Beef Carpaccio for starters, followed by the (2) BBQ Angus Tenderloin, and (3) Chocolate Mousse that was encased in a light sponge biscuit for dessert! 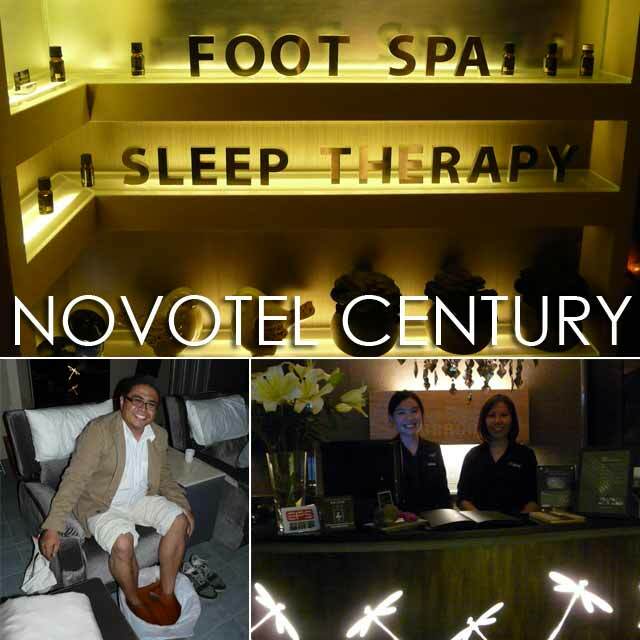 After the dinner, the foreign bloggers were treated to a foot massage at Dragonfly Spa of Novotel Century which I really enjoyed. After the really relaxing massage, we were driven back to Novotel Citygate on one of Novotel's Mercedes Benz service cars. Too bad I had to cut my trip short but it was definitely a fun stay. 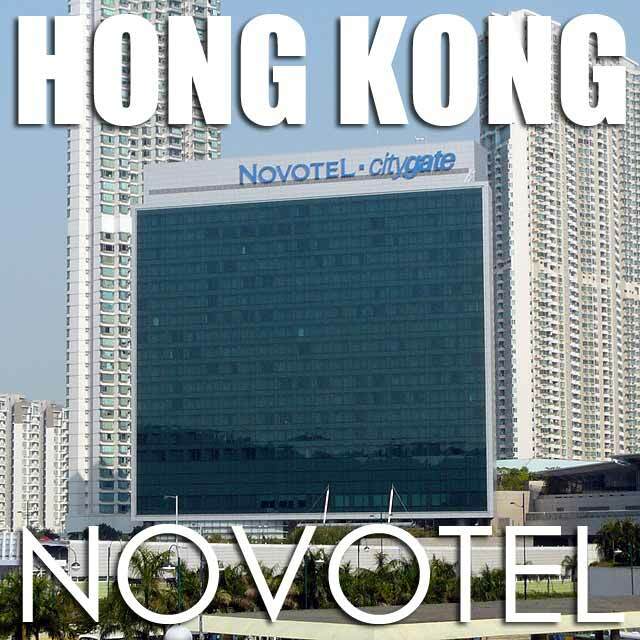 To those visiting Hong Kong, I'm giving out a special code for Novotel hotels in Hong Kong. Simply quote 'Novotel blgr' when you make a direct booking with any Novotel hotel in Hong Kong, and you will be given a free upgrade to the next room category. It's valid until end of August 2011. E-mail the following for reservations - Novotel Century Hong Kong: booking@novotelcenturyhk.com; Novotel Nathan Road Kowloon: h6771-re1@accor.com; or Novotel Citygate Hong Kong: H6239-RE1@accor.com.